Red Door Spa knows how valuable spa time is. They also know how hard it can be to get away from life and treat yourself a bit. 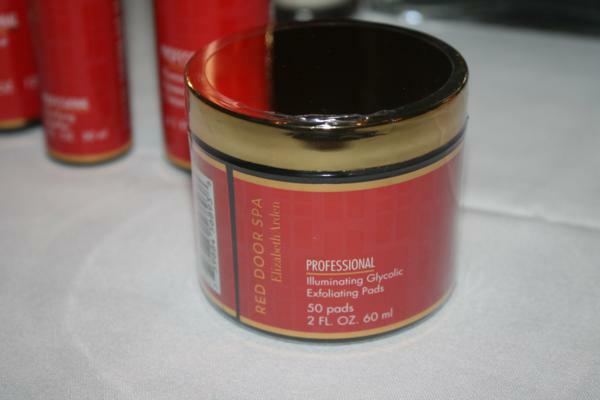 Because of this, they have launched Red Door Spa Professional, their first skin care line. It’s unbelievable that they’re launching this line after 100+ years of providing spa experiences for clients. They were that serious about making sure that the products were suited to their customers’ needs. They offer products for intensive skincare, daily use and body renewal. This means that there is a product for every one of your beauty needs. Whether you need some extra attention because of aging, acne or discoloration, this line of products is perfect. You’re sure to find a solution for your skincare need. Looking for a daily moisturizer? Look no further. This line includes everything you need to make your daily beauty regime easier. Just finished your spa treatment and want to prolong the effects? The Body Renewal line is ideal for this. These 10 luxurious body care products are the same ones used in the spa. You get to take home a little piece of Red Door with you. 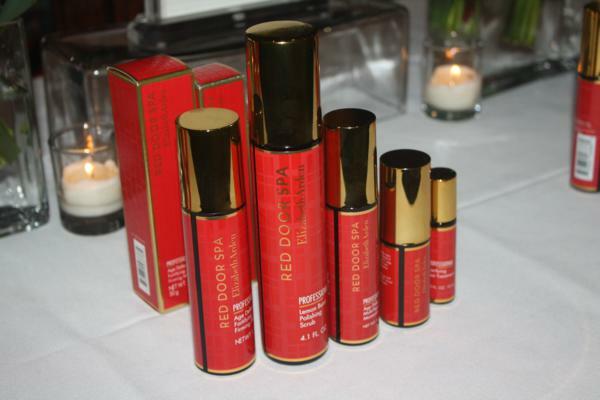 The Red Door Spa Professional line is ideal for treating your body right, even when you can’t make it to the spa. Remember, Mother’s Day is right around the corner! 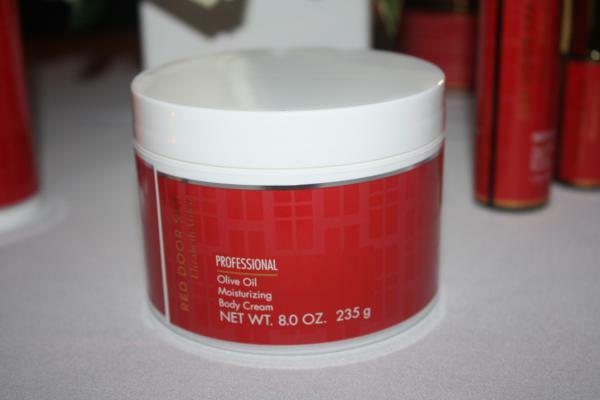 Click here to read more about the Red Door Spa Professional line.